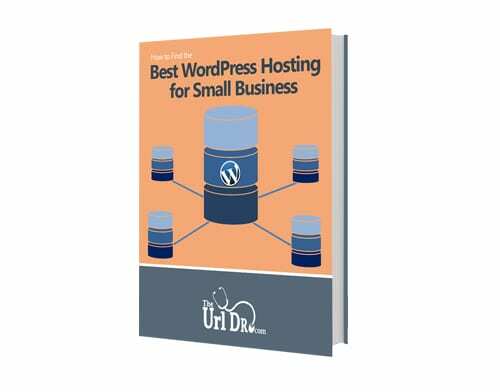 We know that marketing on the web can be a daunting task. 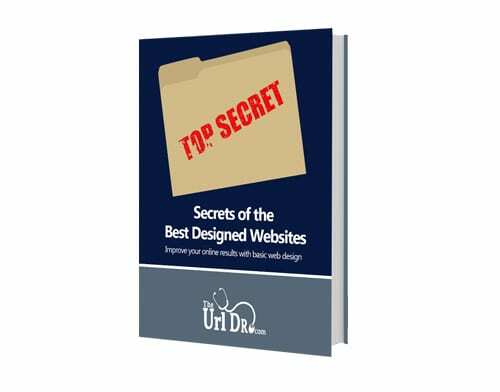 From web design to email to lead generation to local search, it’s a lot to try and understand. 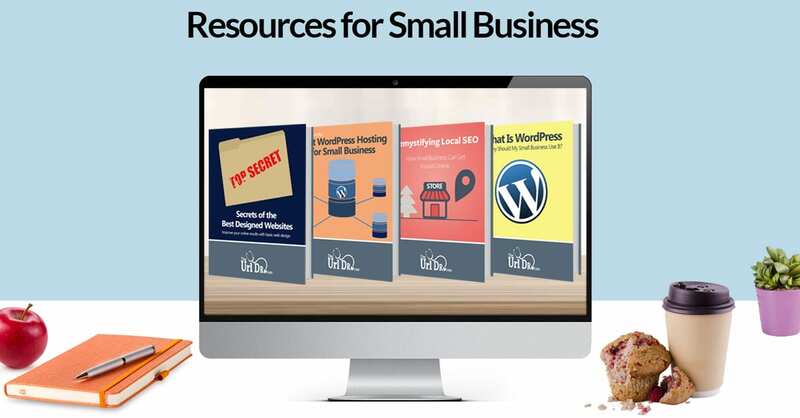 That’s why we put together this selection of resources to teach you Marketing 101. 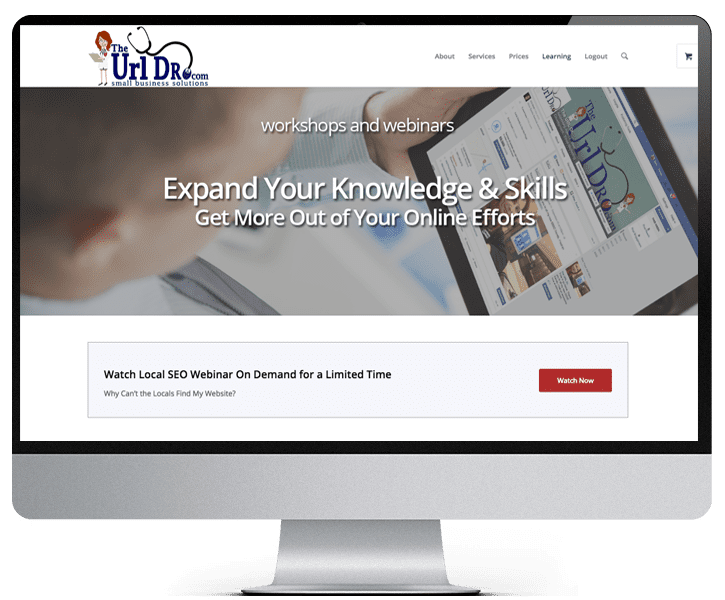 From your website to the final sale and beyond, we’ve assembled online training videos, comprehensive eBooks, webinars and online workshops, plus our “Prescriptions for Online Success” blog. 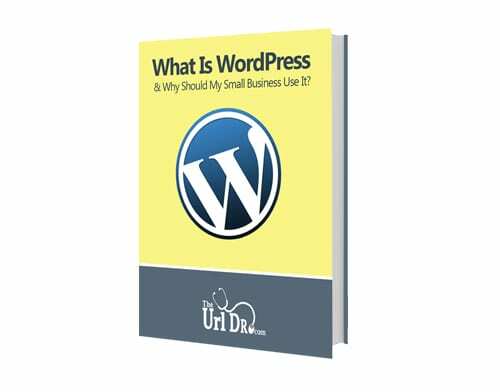 Join our small business community and start your online marketing education. 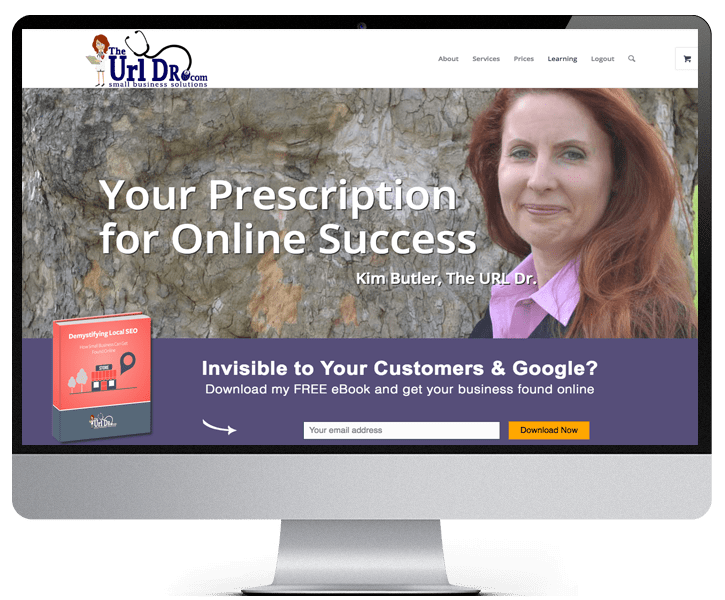 Prescriptions for Online Success, the official blog of The URL Dr.